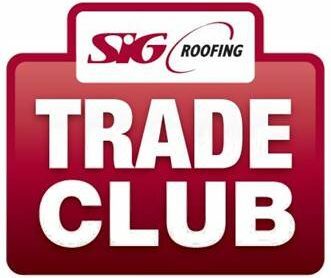 TRADE CLUB rewards you every time you spend at SIG Roofing. 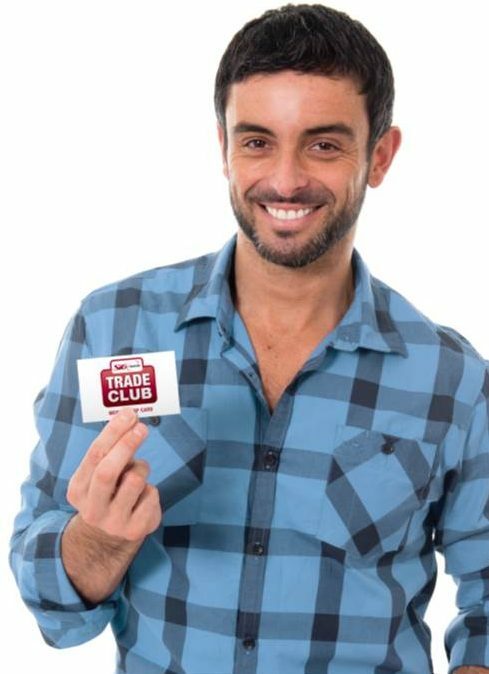 Use your TRADE CLUB membership to collect points when you place and collect your cash order in branch. Collect 1 point for every £1 you spend in any of our SIG Roofing branches. With 1 point equal to 10p you’ll be enjoying your rewards in no time! Every month we’ll give you the chance to double your points when you purchase one of our own label products. Don’t worry, we’ll email you and let you know what the product is every month! We’ll track your purchases every month and send you a voucher – for you to spend in branch the following month*. Use your points voucher on anything in branch when you spend £250 +VAT or more*. And we’ll send you a voucher for your points to spend on your purchases the following month… simple!